Born: January 26, 1945, Oxford, England. Died: October 19, 1987, London. Widely acclaimed cellist who died a premature death due to multiple sclerosis. Married to Daniel Barenboim. Convert to Judaism, 1967. Singer. Born 1924- Died, 2002 in Englewood Cliffs, N.J. Sister of pianist Fanny Durmashkin and conductor Wolf Durmashkin. Henny was the youngest. Her grandfather, Akiva, was the cantor of Vilna s main synagogue and respected composer of liturgical music. 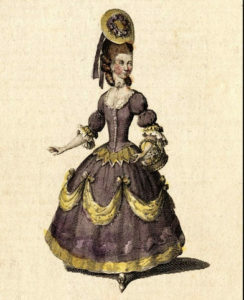 Before the war, Henny had studied opera. She was fluent in 8 languages. Her brother, Wolf Durmashkin, had been prominent in Vilna’s cultural, conducting the Vilna Philharmonic, prior to the ghetto life during WWII. In the ghetto, he directed a Hebrew choir and an orchestra in the ghetto. According to Barbara Durmashkin, Wolf perished at the age of 30, on Sept. 19, 1944. He was shot an hour before liberation of the Klooga concentration camp. During its 15 months in existence, the Ghetto orchestra performed 35 chamber and symphonic concerts. Cantor Benjie Ellen Schiller is both the first woman to be a full time faculty member at the School of Sacred Music at Hebrew Union College-Jewish Institute of Religion in New York and a composer of sacred music. 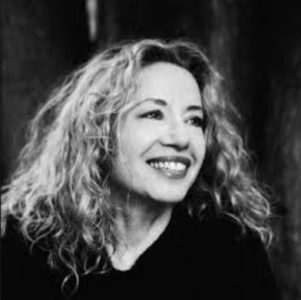 Born in New York on April 14, 1958 to Miriam and Nathan Schiller, Cantor Schiller studied voice and composition, and received a B. M. in Theory and Composition at Boston University in 1980. She continued graduate studies there in voice and choral conducting, and shortly thereafter, married Rabbi Lester Bronstein in June, 1981. 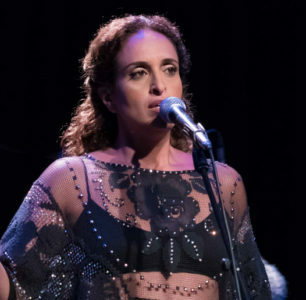 Leah Epstein is a song writer living in Israel since making Aliya from Chicago in 1981. She lives on Moshav Keshet, an Orthodox community in the Golan. 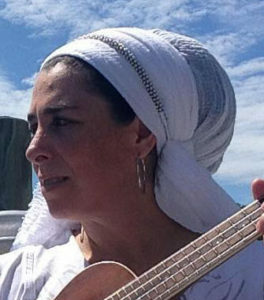 Her Hebrew and English songs are wistful, and at the same time religious and personal. The music itself is heavily influenced from a ‘time capsule’ of American song from some 30 years ago, such as American folk, Carole King or Joni Mitchell. There are some highly personal songs, such as “Child of the Heights” dedicated to her son killed in a car accident, and other of her texts are more universally and politically themed. The CDs, Nof Mushlam (A Perfect View), and New Faces, Old Souls, are available at Moria Books and Music in the Old City and through cdbaby.com. Born: Paris, 1896. Died: December 31, 1975. Opera singer active in Canada and Europe. Founded the “Sarah Fischer Concerts Series” for Canadian youth in 1940. Papers held in the National Archives of Canada. Israeli composer born 1946 in Haifa. Website includes a brief biography, a discography of CDs, a list of compositions with information about publicaton, manuscript, or performance, or recording and some links to articles by the composer.